As the leaves begin to turn brown, and kids head back to school, it becomes clear that summer is over. But you can still help your kids to make the most of their after-school hours. 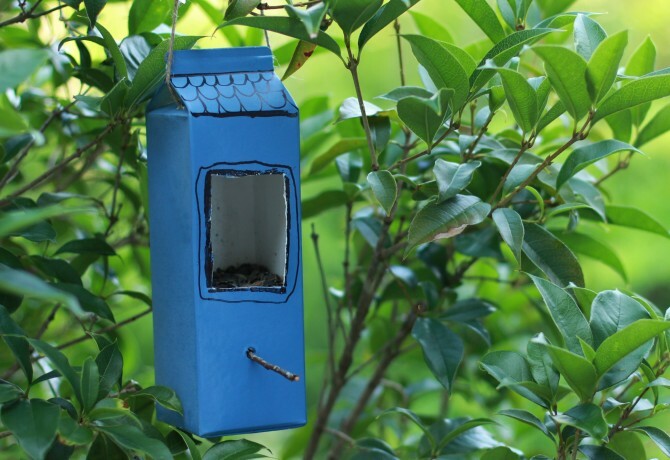 Here are some creative projects specially designed to help you and your children get the most out of the fall season. Your little ones may not have finished their summer reading list, but they’ll certainly be hitting the books now. One way to make sure those books aren’t left behind in lockers or desks is to personalize them. 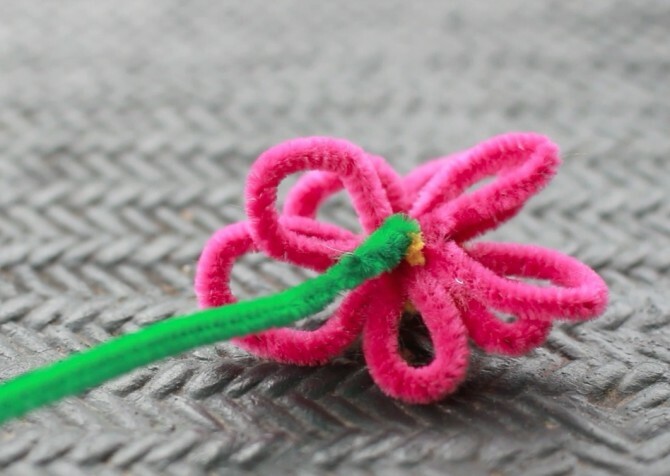 With a few household items, you and your kids can create these floral bookmarks. One of the most admirable traits of children is their ability to make friends easily. One classic schoolyard method is trading friendship bracelets. 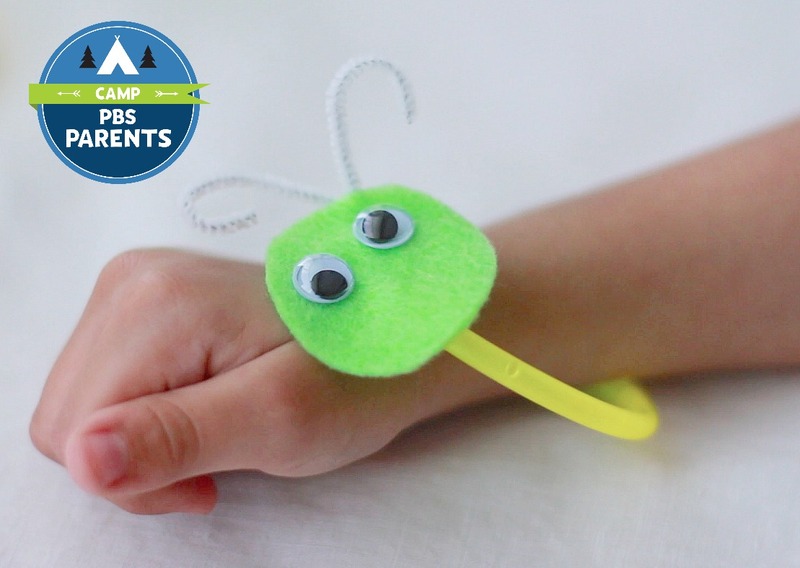 If your children are a bit too young for the complex embroidery of a traditional bracelet, you might want to try a simplified glow-worm bracelet. Just think, your children could have their own googly-eyed companions to follow them wherever they go. All of the above projects and more can be found on PBS Parents. Do you have any favorite fall crafts? Share them with us in the comments!